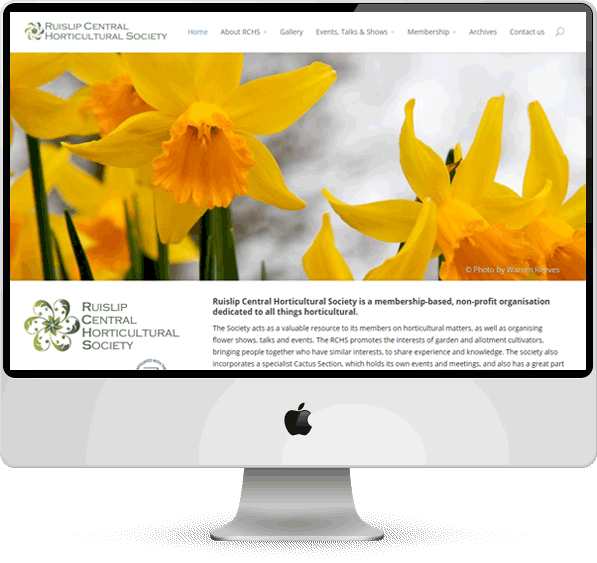 The Ruislip Central Horticultural Society (RCHS) is a membership based society, bringing people together on all subjects horticultural. The RCHS site is an example of our blackboxflex package. It incorporates a wide range of functionality including multiple image galleries, news & events blog, events calendar, live news and document archives.